Thank you for the wonderful giveaway! I'd like to be entered to win Woolf's Orlando. I'm sure you've read it, but I love Eugenides' Middlesex. Oh, and I think it's listed on my profile, but my email address is hlindskold (at) btweenthecovers (dot) com. Wonderful giveaway! Thanks. 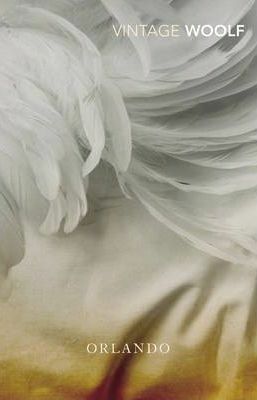 I would like to enter for Death in Venice by Thomas Mann. Beautiful books and beautiful editions of these books! What a fantastic giveaway, you guys - thanks so much for volunteering and for all of your participation thus far. Adam, thank you for organizing this event! After The Classics Club, this really the awesomest thing we participated in since we started blogging. We loved all the books we discovered so far and still have a bunch to read in the two weeks left. Hi, Carola :) You're down with two entries for Maurice. 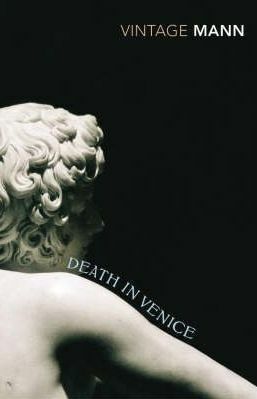 Great giveaway, I'd like to enter to win Death in Venice. 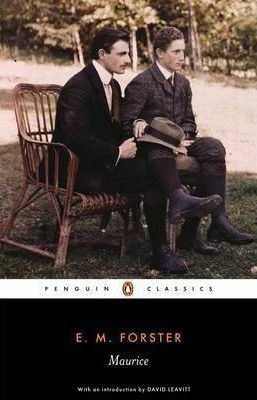 I'd love a copy of Death in Venice because quite simply I haven't read it and I am want to.